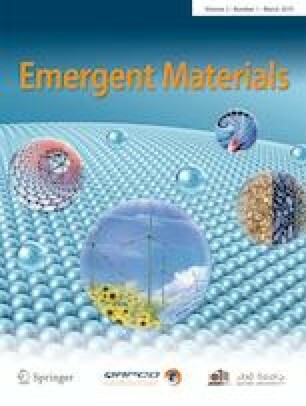 The mission of the Emergent Materials Journal is to communicate, to the international scientific community excellent research results from all fields of Materials Science and Engineering. The editors carefully worked to ensure that all contributions accepted for publication in the first volume of 2018 were rigorously and fairly reviewed by expert referees. These reviewers have been most supportive in assessing manuscripts. Their input and valuable constructive criticism to the authors are highly appreciated. We gratefully acknowledge their valuable support during the last year 2018.